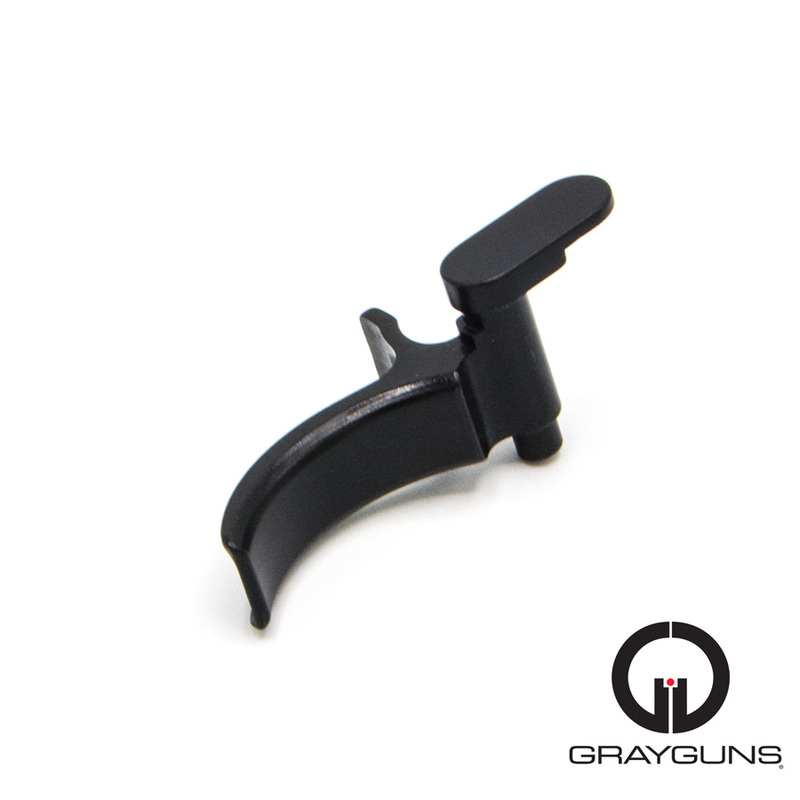 The Grayguns P320CT and P320ST triggers are a drop-in, bar-stock, enhanced trigger for your SIG Sauer® P320 that reduces trigger weight while preserving all mechanical safety values. 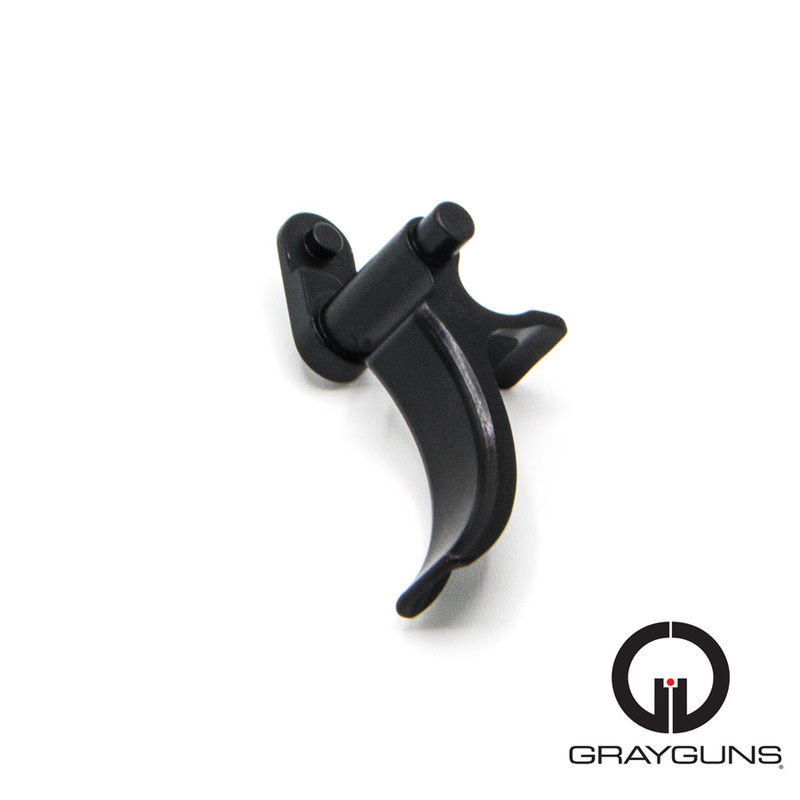 Shoot with a straight face (P320ST), or go with the curved-face (P320CT) design. 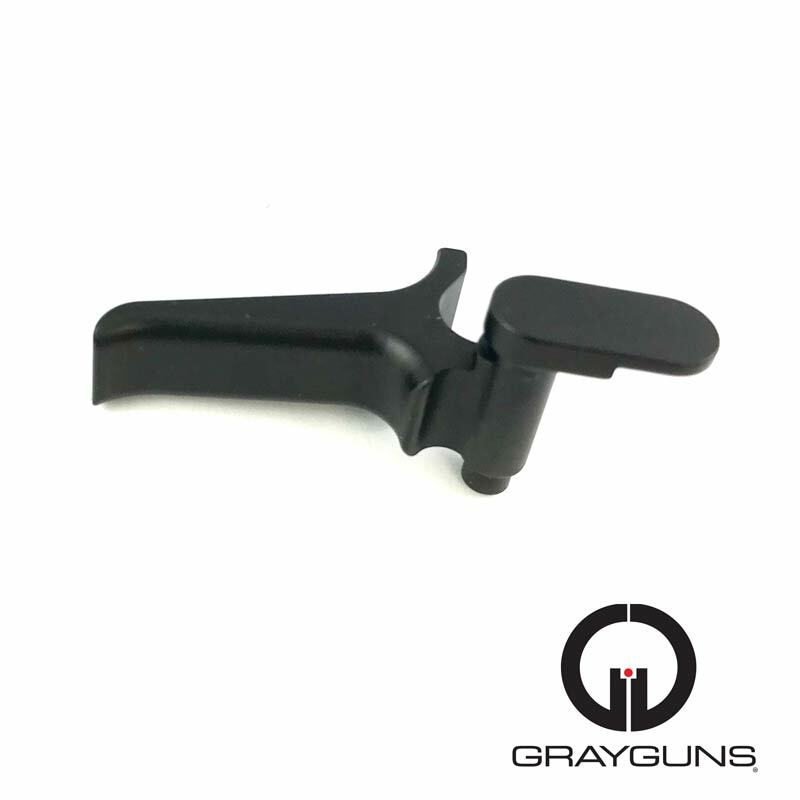 Due to increased demand, limit one (1) trigger per customer for the P320ST. 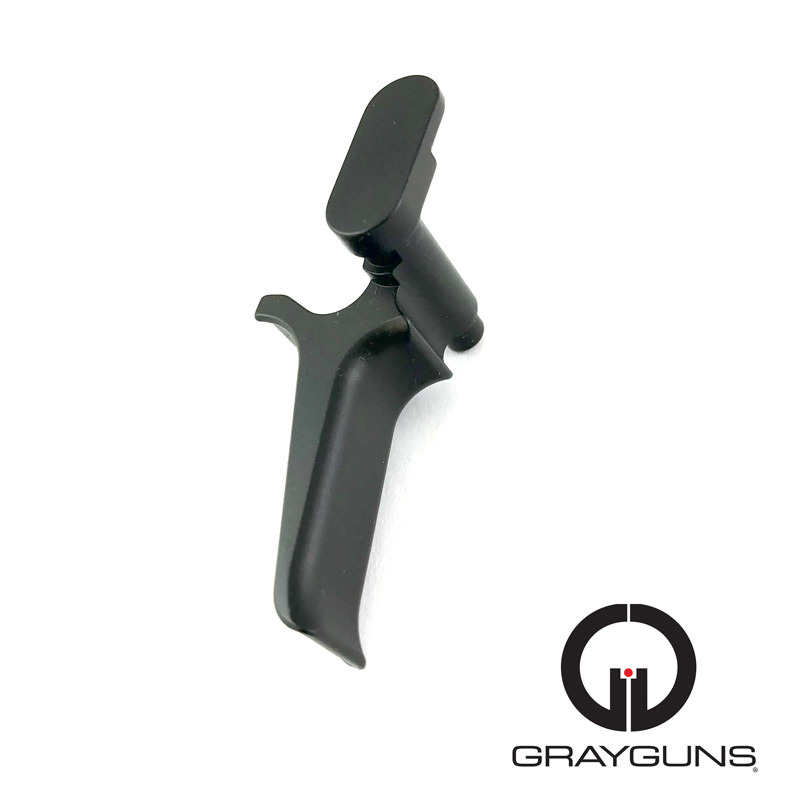 The Grayguns P320ST and P320CT triggers are specifically designed for guns that have gone through SIG Sauer’s® Voluntary Upgrade Program. 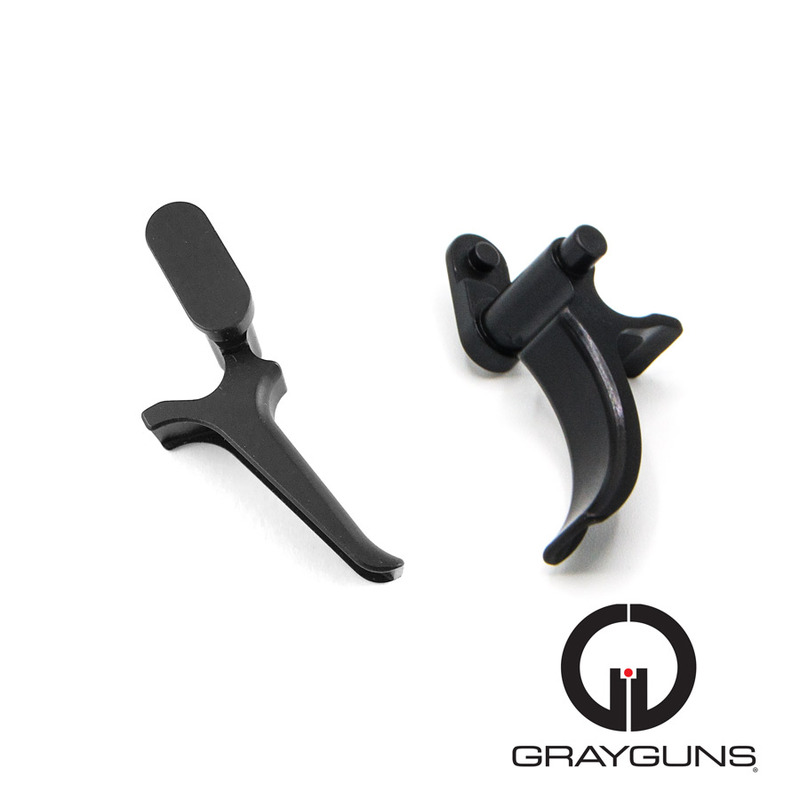 The trigger is available in your choice of straight-face or curved-face design. 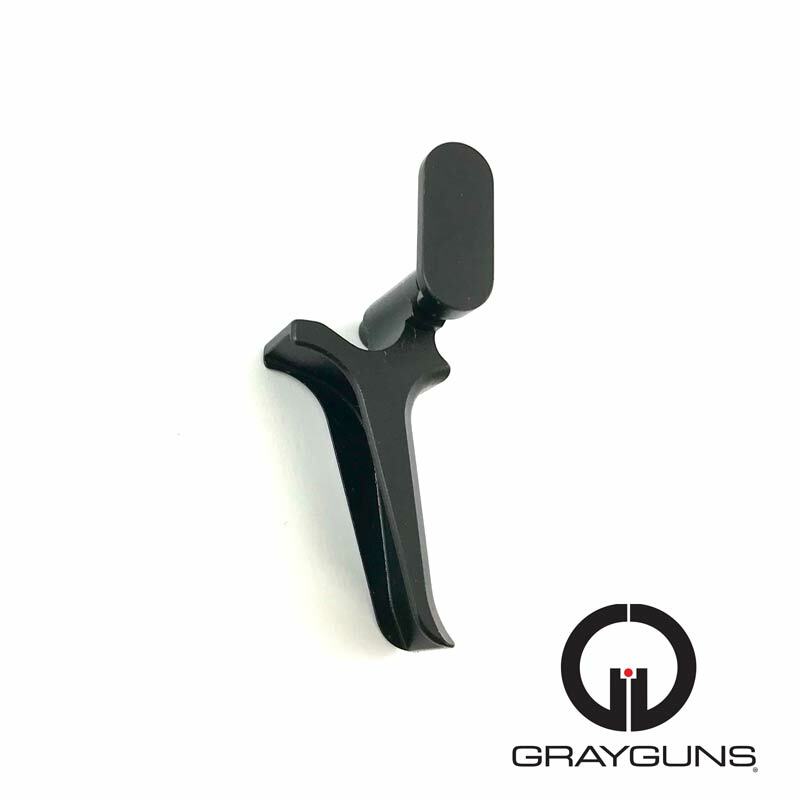 The Grayguns P320 trigger yields superior trigger pull results while supporting the voluntary upgrade’s enhanced reliability and rough handling performance qualities. 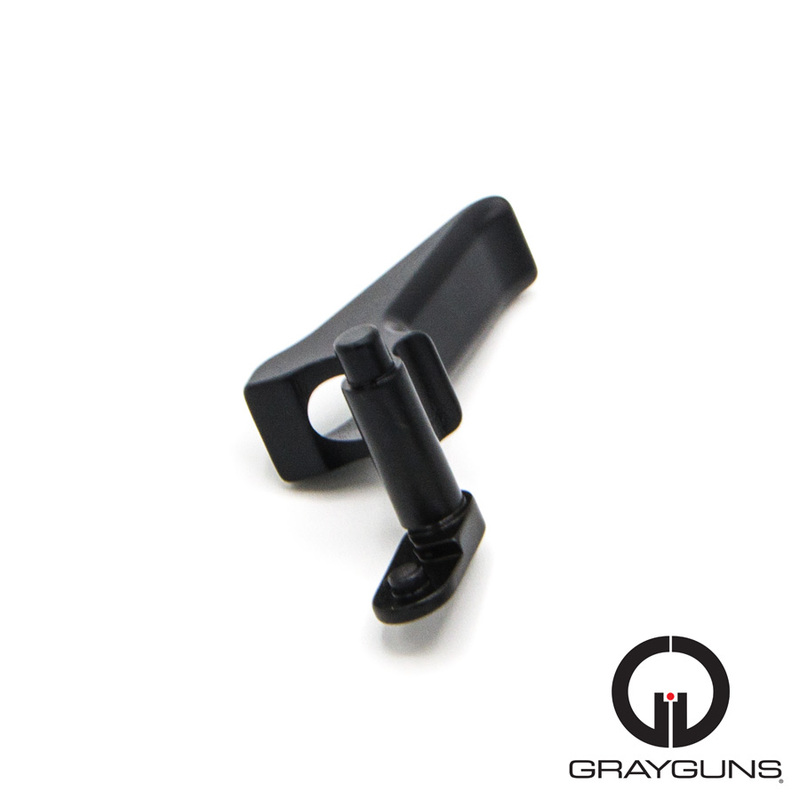 It is designed for drop-in installation. 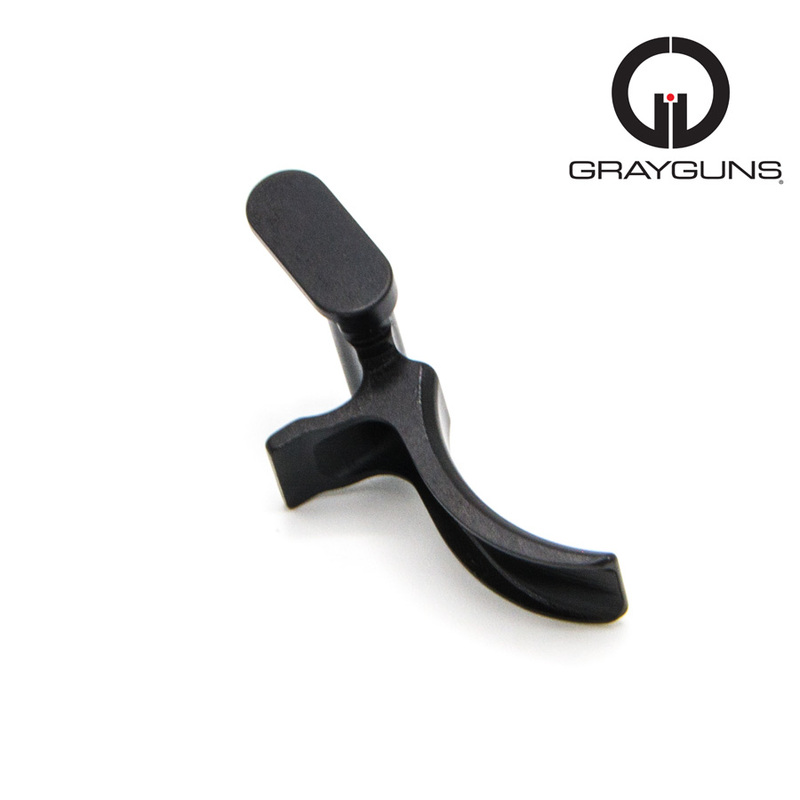 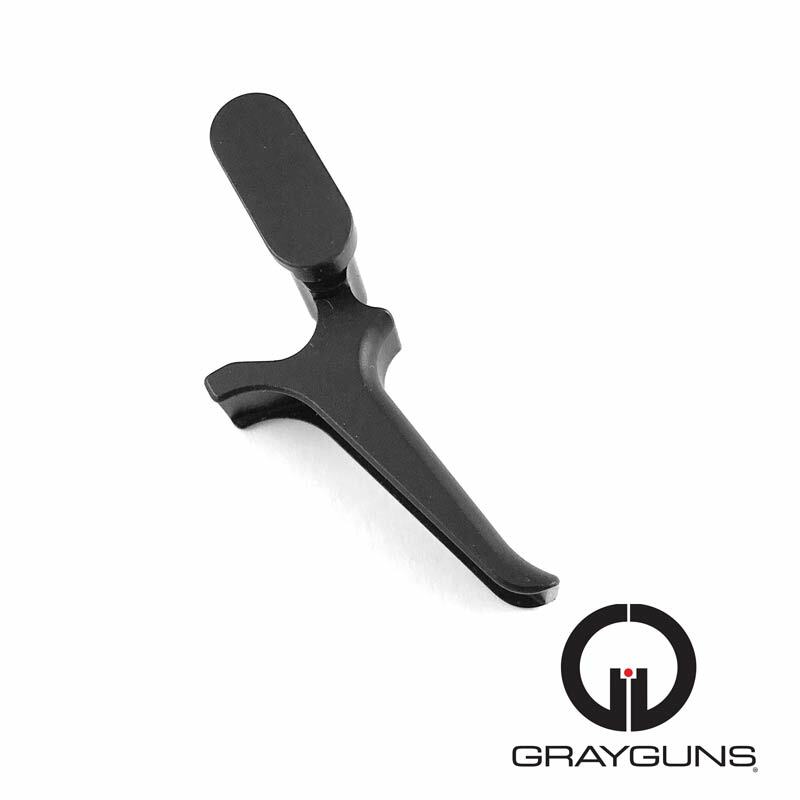 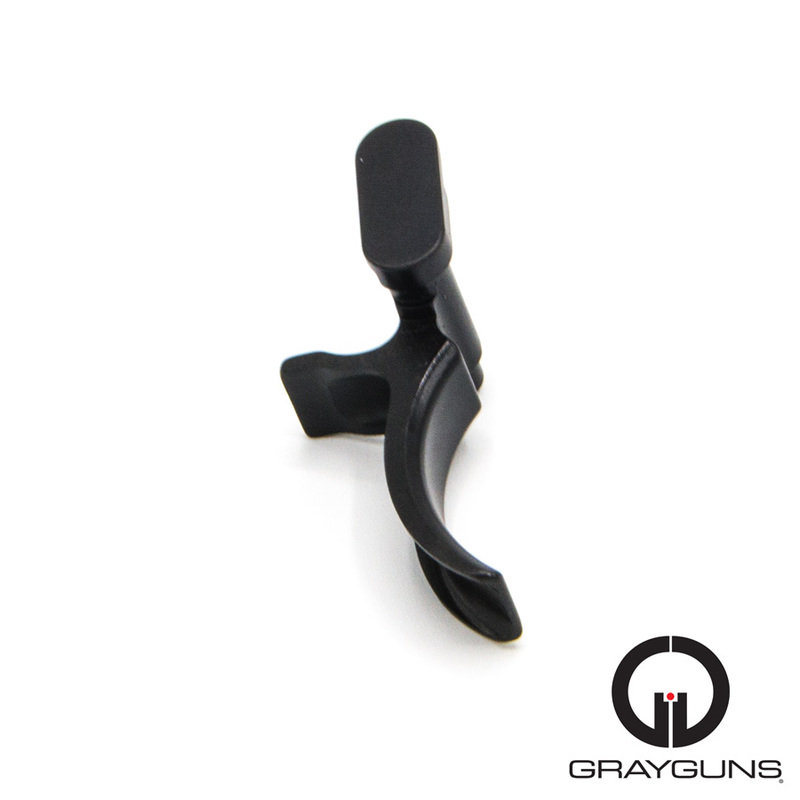 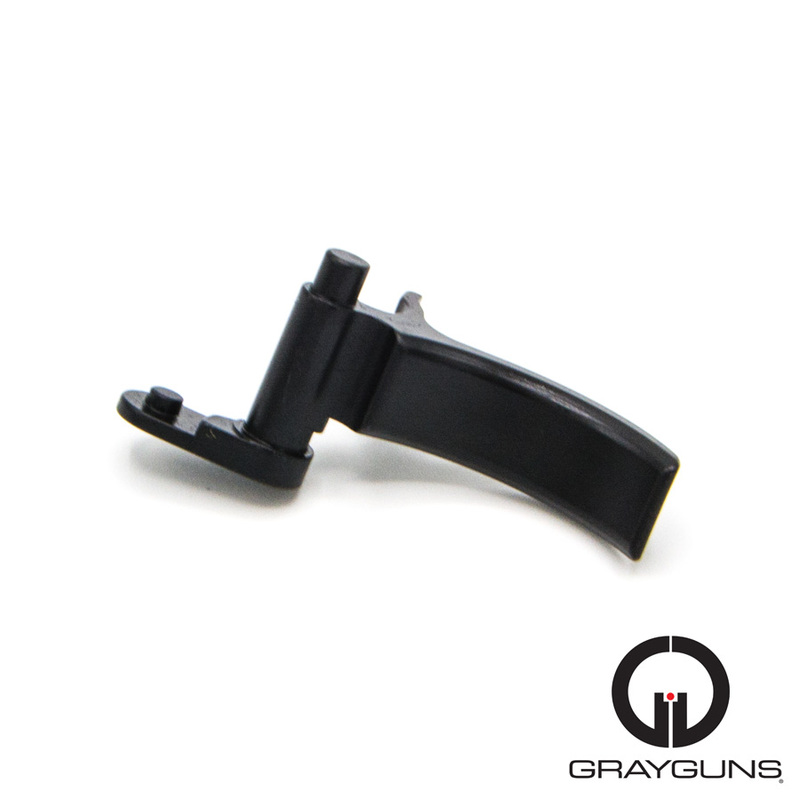 This trigger was previously described as our Practical Enhanced Leverage Trigger (PELT).